Simply place an each-way bet on any of these races and get paid out on an extra place for the race at one fifth odds. *18+, T&C’s apply, Minimum runner amount applies. 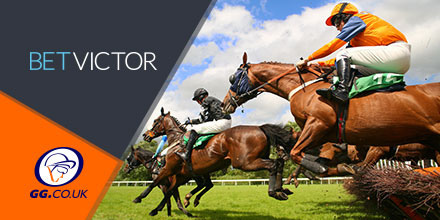 Every year, Cheltenham welcomes a sea of runners, riders, trainers and punters from the Emerald Isle and with this in mind, BetVictor have some excellent specials focused on the Irish presence at Festival. Irish owner, JP McManus is a name synonymous with Cheltenham. He picked up his fiftieth Cheltenham Festival win back in 2017 with Buveur D’Air (who returns once more) and continues to look for more each and every time he returns. No one has had more runners or winners at the festival in the last four years and another successful trip to Prestbury Park looks likely once more, with 4 or More winners at 2/5 with BetVictor. The McManus success also lends itself to plenty of success for Irish trainers, with Ireland beating GB to the Prestbury Cup for the last three years. Success looks likely once more, with Willie Mullins and Gordon Elliott bringing a strong line-up this year, but with a short price available, BetVictor’s 17 or More Irish Trained Winners at 2/1 offers a little more value. Elsewhere, you can get 7/2 on Gordon Elliott To Win The Champion Bumper, which looks great value, considering he currently has the first two in the betting, with Envoi Allen and Andy Dufresne. The return of Ruby Walsh to Cheltenham will be huge, having missed out on several days after his injury in last years meeting. He’ll be raring to go once again and with the help of Willie Mullins, they could once more take the Festival by storm, with the 7/2 available for Walsh / Mullins To Finish Top Trainer / Jockey worth plenty of interest. Nicky Henderson has the favourite and a leading contender for the Supreme Novice’s, with Angel’s Breath and Mister Fisher challenging for the victory, among others, and you can get 9/4 on Nicky Henderson To Win The Supreme Hurdle. 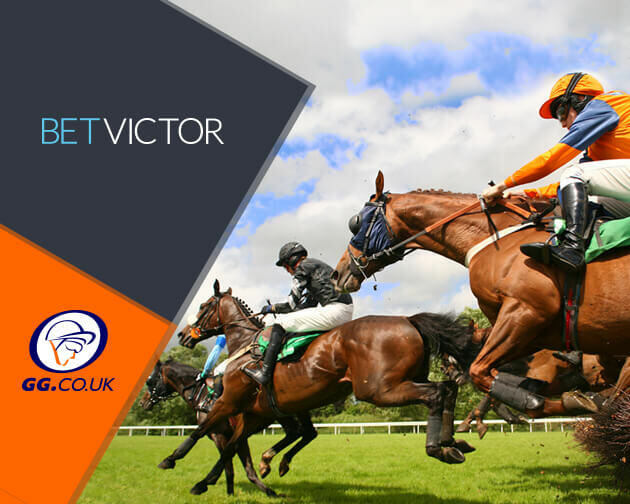 With Bryony Frost expected to ride Frodon in the Gold Cup, there will be plenty of scope throughout the festival to bag a winner over the four days, with BetVictor offering 2/1 on the jockey Winning A Race At The Festival, which looks excellent value. Whatever you are backing at the Cheltenham Festival, BetVictor has you covered for all the best prices, enhanced offers and the best selection of markets for the big four days of racing.